June 8 marks the 70th anniversary of Porsche's sports car production. To celebrate, it's holding a special event at the Porsche Museum in Stuttgart, Germany. 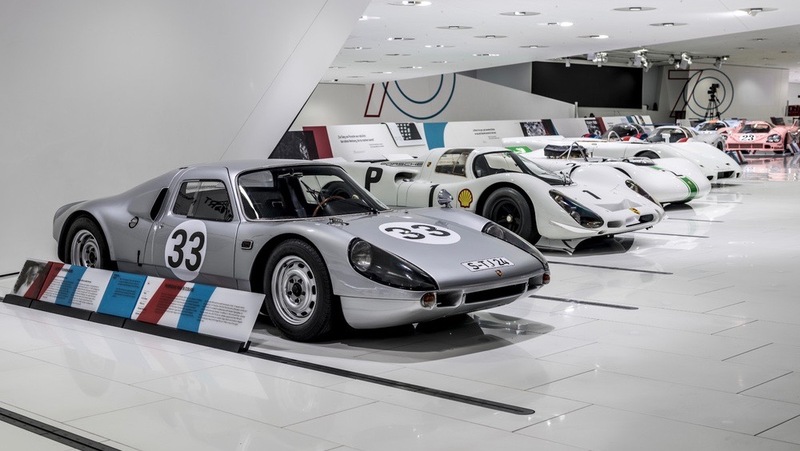 The exhibition highlights milestones in Porsche's history from 1948 to today. 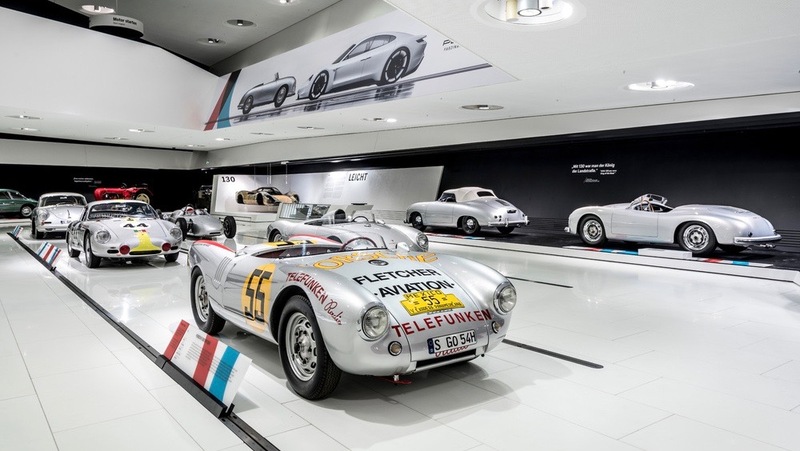 The museum features the "Number 1" 356 roadster as well as a Mission E electric prototype, which represents the past and the future of Porsche sports car production. The museum has some of Porsche's most successful race cars, as well as special examples of production vehicles. 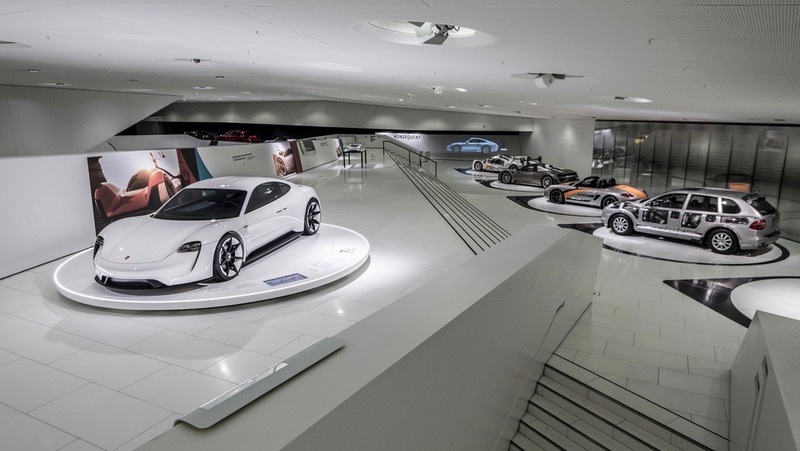 A ramp leads into the museum hall, and a timeline detailing Porsche's history is written along the walls. The first thing that viewers encounter when entering the exhibit is the 356, registered June 8, 1948. Though the 356 was a not-so-distant cousin to the humble Volkswagen Beetle, it laid the groundwork for the much more exotic Porsche 911. Visitors can also learn more about the Mission E at a special display that utilizes Porsche's augmented reality technology. Other notable examples include the 550 Spyder, 904 Carrera, Le Mans winning 917, and 918 hybrid. All in all, more than 75 cars are being displayed inside the 5,600 square meter museum. 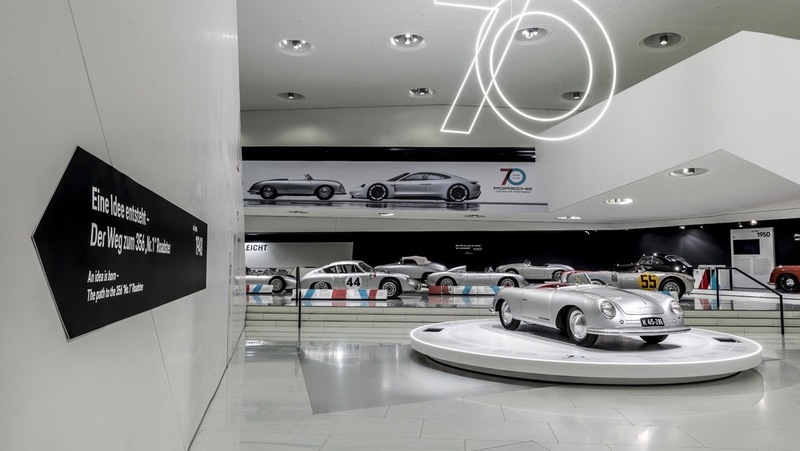 As a permanent instillation of the museum, visitors will also be able to see the giant "touchwall" that allows users to access files in Porsche's official archive. They can also attend the “Porsche in the Mix” sound installation that features audio captured from seven iconic Porsche cars such as exhaust notes and closing doors that can be synced with backing music to form a unique kind of composition. According to Porsche's official statement, "The special exhibition’s unique appeal is created by combining Porsche through the eras with the company’s cultural values: Pioneering spirit, passion, sportiness and family. 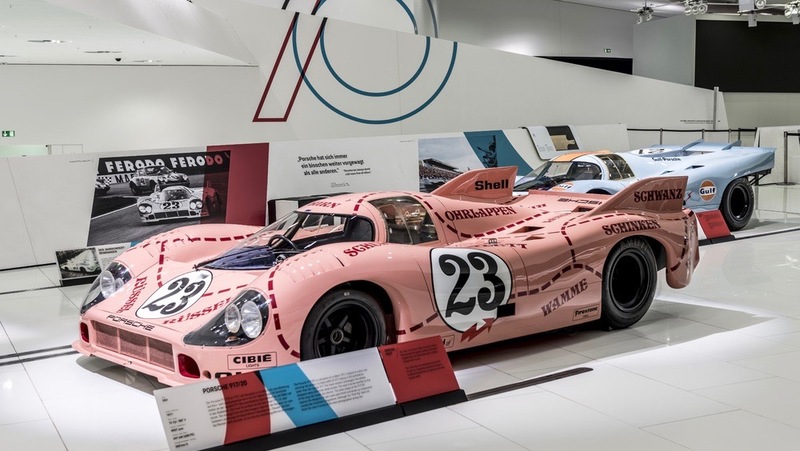 The exhibition also places particular emphasis on the employees, racing drivers and friends of Porsche that have made the company the force it is today." The "70 Years" opening ceremony is being carried out by special guests, including Porsche executives Oliver Blume, Uwe Hück, and Dr. Wolfgang Porsche. The event will also be attended by German political figures Winfried Kretschmann, Fritz Kuhn, and Steffen Bilger. After its initial festivities, The exhibit will open up to the general public June 9. The exhibit runs through Jan. 6, 2019. This untamed LMP1 car has been seen testing on the Nordschleife to beat the all-time lap record another Porsche set 35 years ago.